Aiming to get photography off the Internet and printed matter back into the hands of the public, The Photocopy Club presents an international exchange. 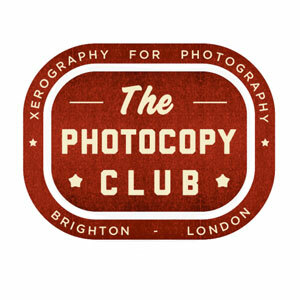 All Photocopy Club exhibitions are based on photographers submitting work printed via the use of a black and white photocopier/xerox machine. In partnership with Brighton Photo Biennial and Joburg Photo Umbrella, The Photocopy Club made an open call to photographers of all ages and ability to form collectives with their friends, families and peers, and to submit works on the theme of “community”. 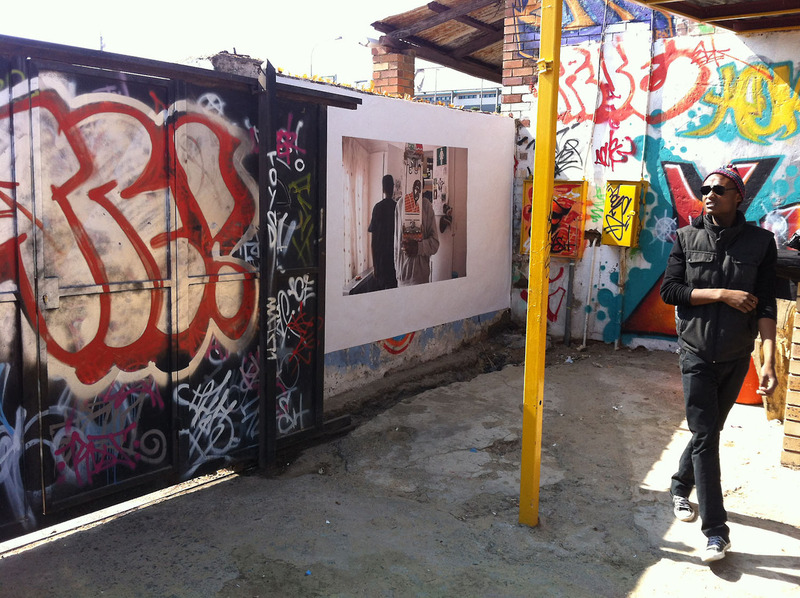 Photographers around the world submitted black and white copies of their work and created a “giant collective”, exhibiting both here in Brighton and in Johannesburg. Bringing international photographers and local communities together, The Photocopy Club makes photography in print affordable and accessible to people from all different walks of life. 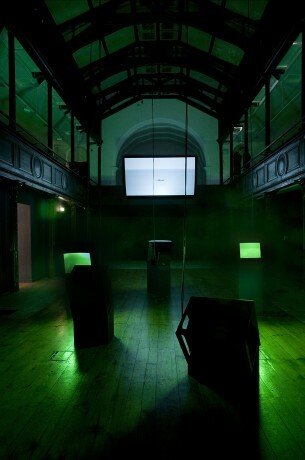 All exhibited works will be available to purchase. 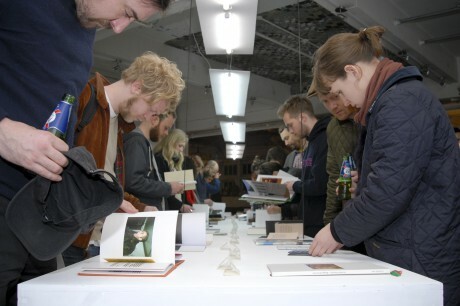 Matt Martin will run a one day workshop on zine making, the history of zines and how photographers use them today. 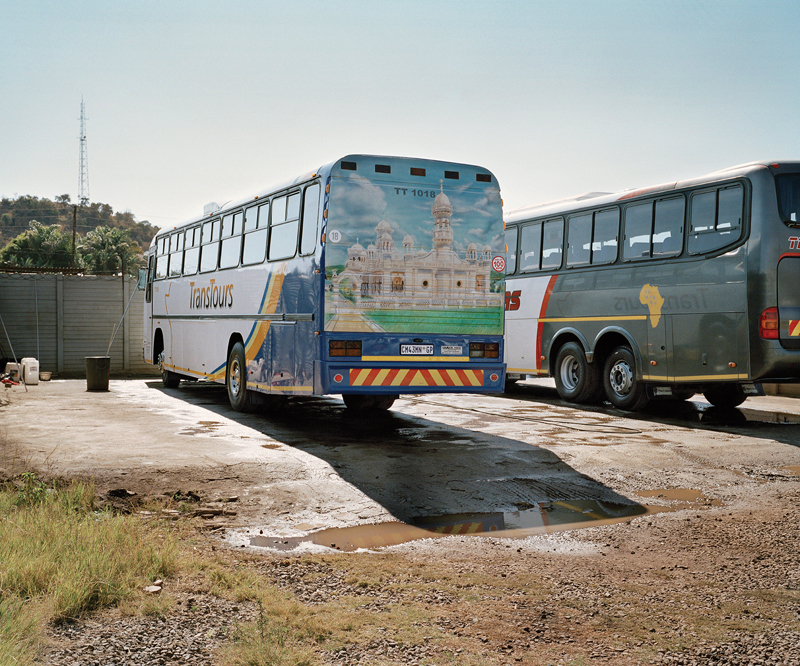 Co-commissioned by the British Council Connect ZA programme with Photoworks and Market Photo Workshop for Brighton Photo Biennial 2014 and the Johannesburg Photo Umbrella in a show at Mary Fitzgerald Square, Newtown, Johannesburg. 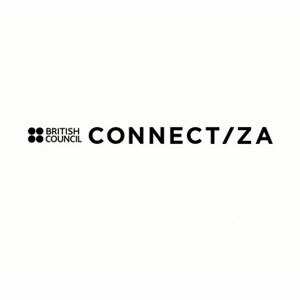 The project is part of SA-UK Seasons 2014 & 2015 which is partnership between the Department of Arts & Culture, South Africa and the British Council. 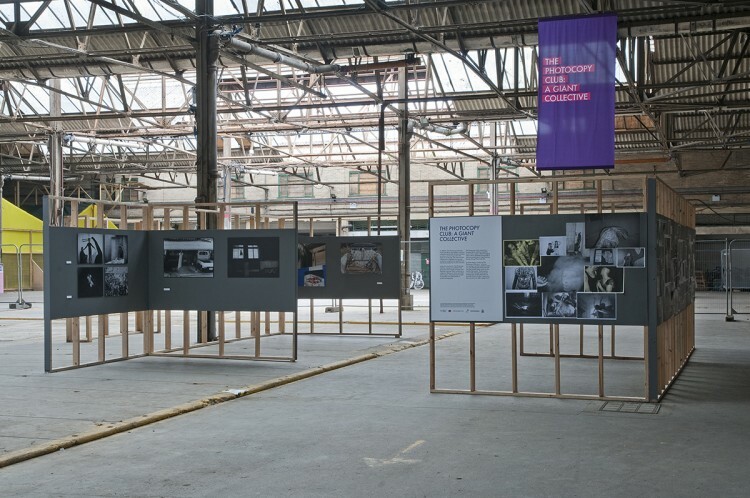 Brighton Photo Biennial 2014 closed yesterday, however many of our exhibitions will live on past our core programme of events, please click here to see the full list and for ways to get involved.